Richard and Maggie from the Oasis Christian Bookshop in Wisbech have helped re-stock the church shop. There are lots of Christmas goodies that are not usually available including Fairtrade Christmas Cards, Fairtrade ginger biscuits, Fairtrade dried fruit perfect for making your Christmas cake. 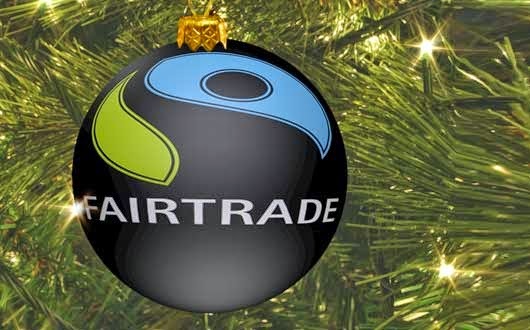 The Fairtrade 'Reeal Advent Calendar' is proving to be a great success - so prder yours if they are sold out! There is also a selection of Christmas music CDs as well as popular worship CDs including the latest release 'All Things New' from our very own Matt McChlery which will make a great Christmas gift! Get ready for the new year with some Bible reading notes that last a whole year, or be helped to read the Bible in a year with the 'Every Day With Jesus' Bible. Do have a look at the shop at the back of church on Sunday.